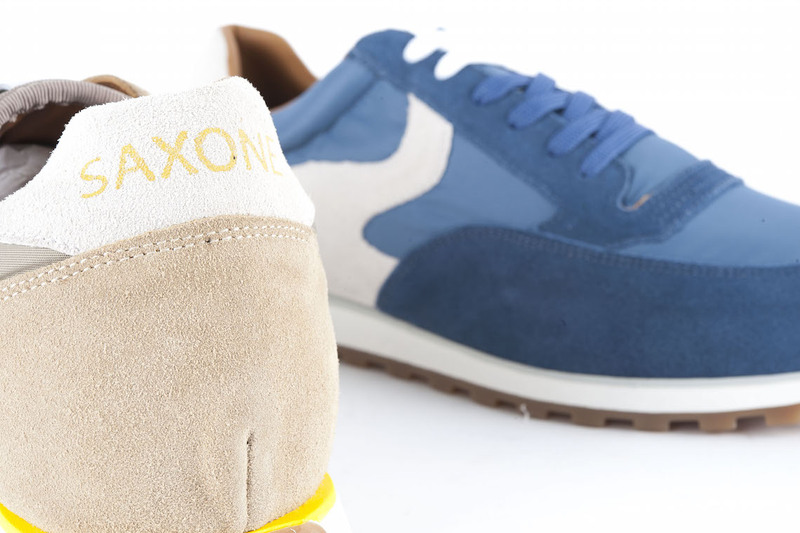 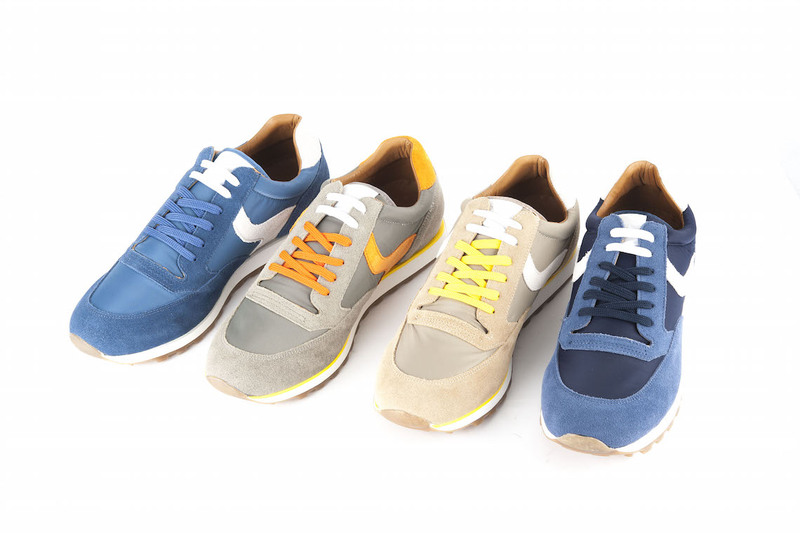 SKU: Saxone-016 Categories: Sneakers, Sports shoes Tag: Sneakers Brands: Saxone. 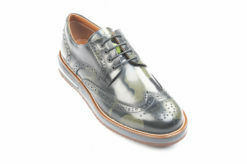 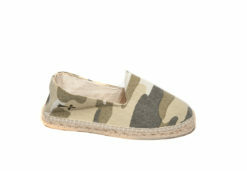 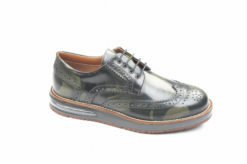 Espadrillas manebì for man in camouflage. 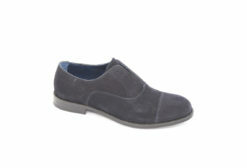 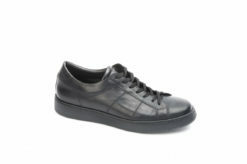 Sneakers james Benson in calf black. 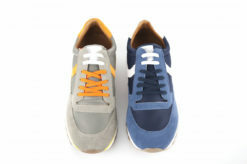 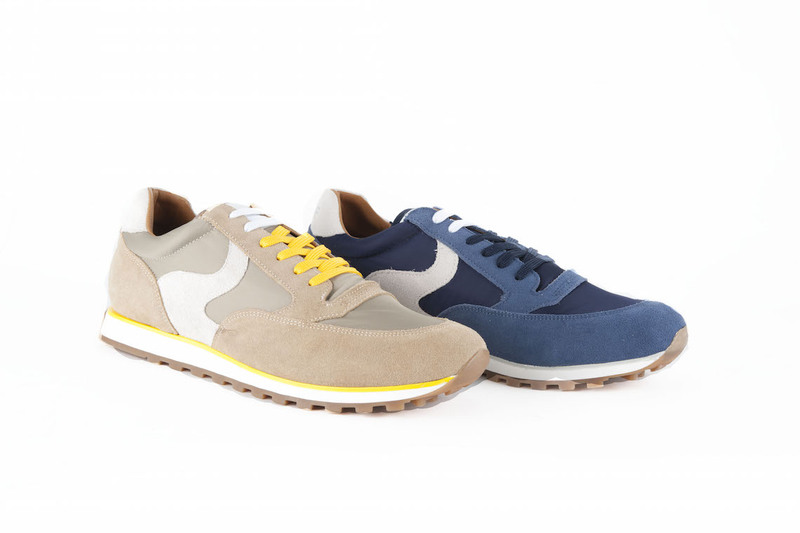 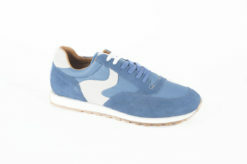 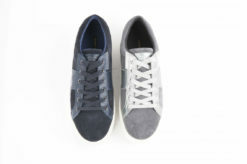 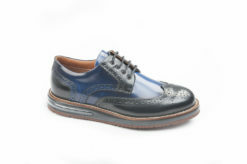 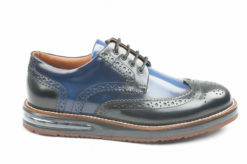 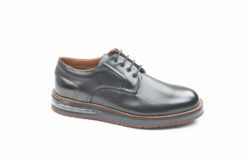 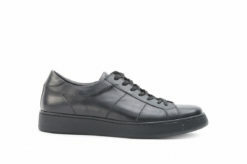 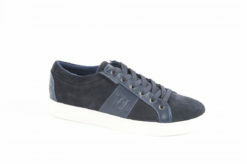 Sneakers in leather Trussardi shoes. 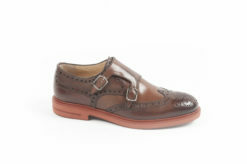 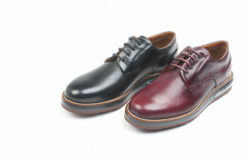 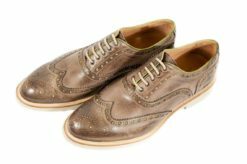 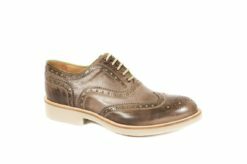 Shoes with lace in brushed calf Barleycorn.